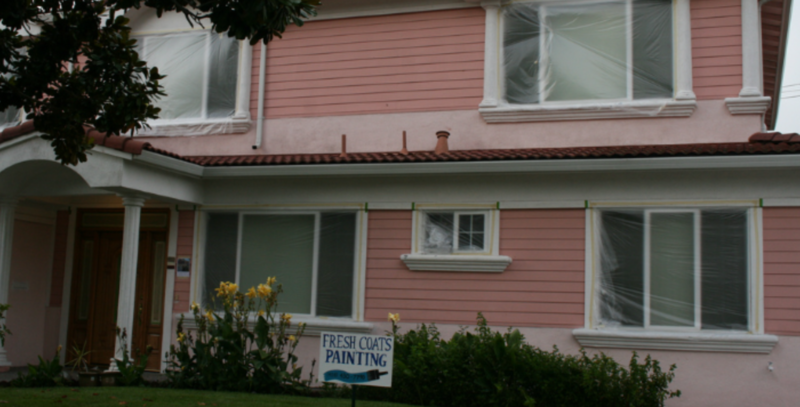 At Fresh Coats Painting, our mission is to serve you, the customer. While we focus on interior and exterior painting, we also know that you have other needs outside of painting and sometimes find it easier to have one contractor that you can trust do all of the work for you. That is why we are trained to perform many tasks that fall outside the scope of painting. You can see these added services listed below. Don’t see the task you need listed? Just ask us because if we can’t handle it for you, we also work with other reputable and skilled contractors that we can likely refer to you to get the job done! Scott and his team did a great job. They were on time, clean, detail oriented and really easy to work with. Scott even came back after the job was done to be sure all was well. It was a pleasure working with him and I would use Fresh Coats again. We needed our master bedroom (including a small hallway) repainted and Scott did an awesome job. He was responsive to all forms of communication and was even able to provide a quote after I sent him a few photos of our bedroom space. Scott and his crew are amazing. My husband and I were so fickle about what color to paint the exterior of our home and Scott was incredibly patient and helpful throughout the process. The quality was superior. We had some repair work. Scott and his team did a phenomenal job painting our place! I can’t emphasize enough their level of professionalism and attention to detail. Rodrigo and Enrique were our painters, and they were meticulous. I can’t say enough positive things about Scott and his crew. What a FANTASTIC job these guys did for us. They painted the entire interior of our condo and it was flawless. 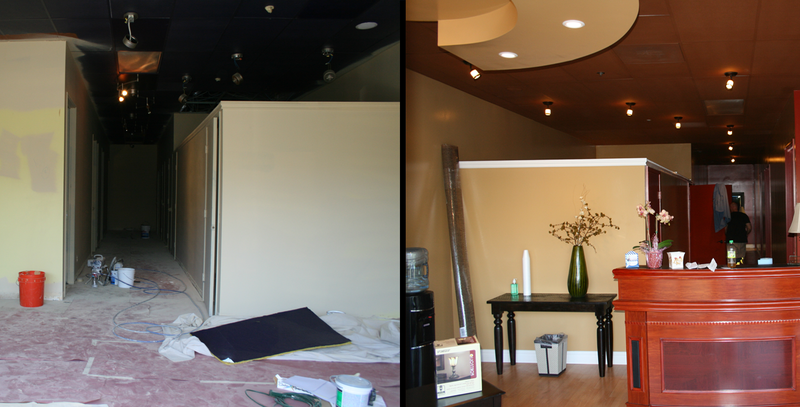 Scott helped us pick out the colors and was courteous, professional, meticulous, and honest.